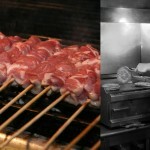 It is distinguished for its quality, the careful daily choice of meat and fish, under the strict eye of Martinis himself. 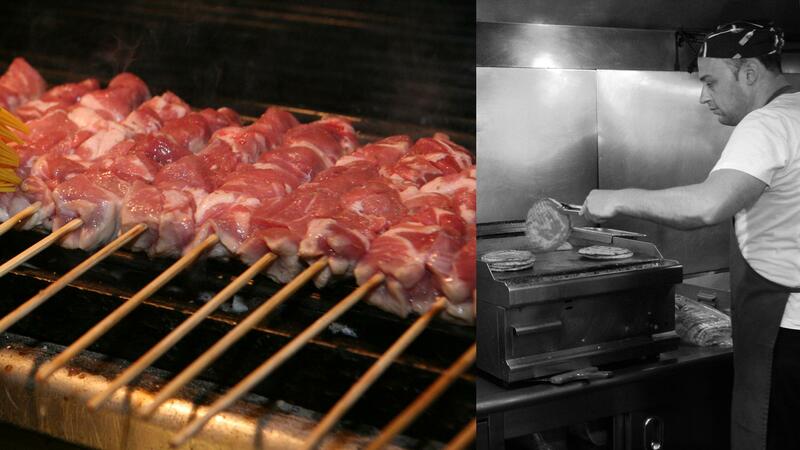 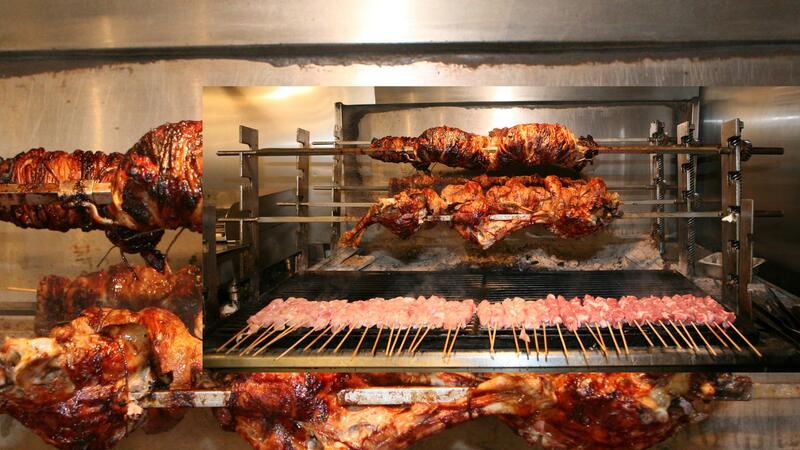 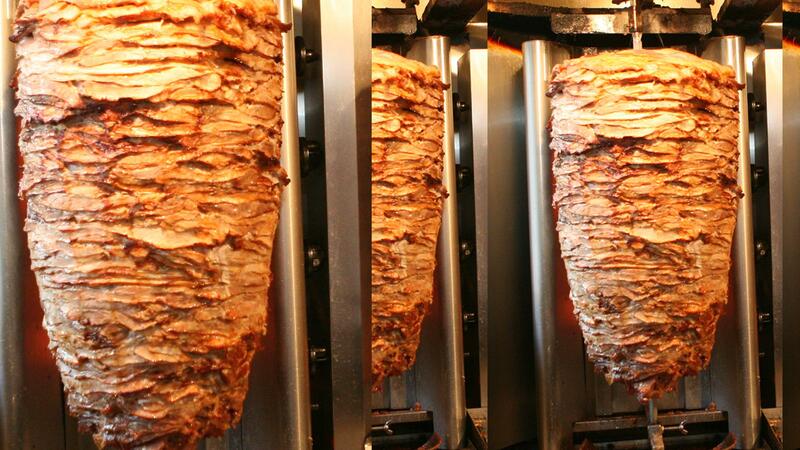 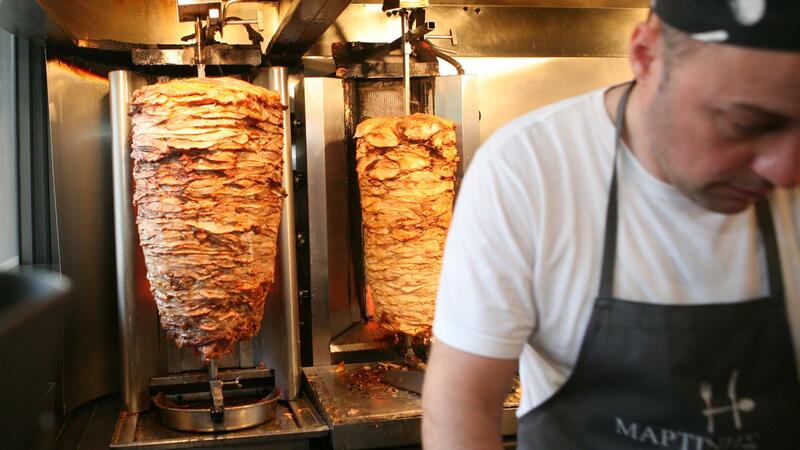 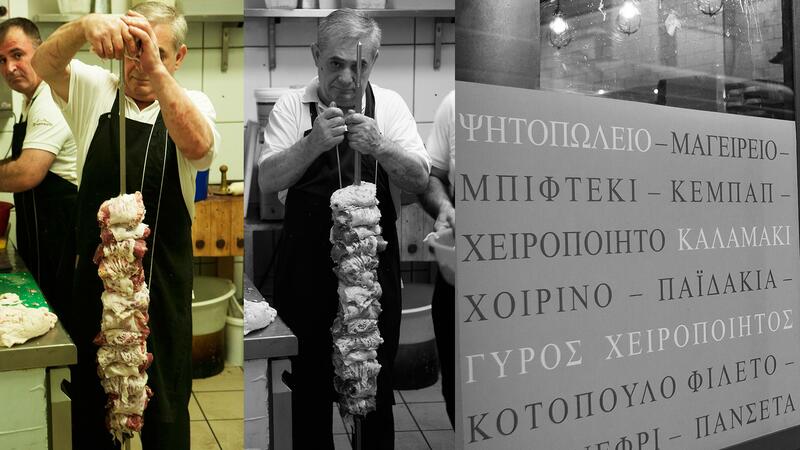 Every day, in the early hours, the meat is prepared by hand in the kitchen, always in the traditional way. 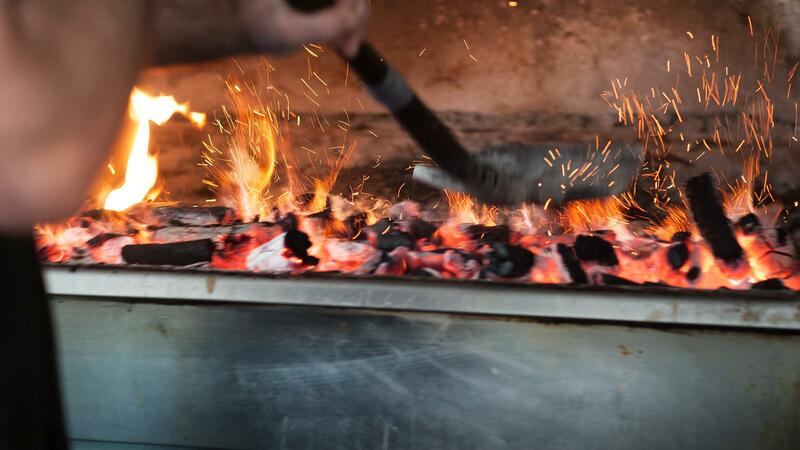 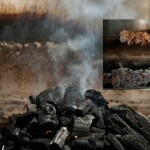 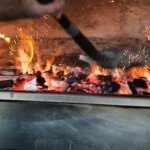 What makes the difference is the right grilling by the experts! 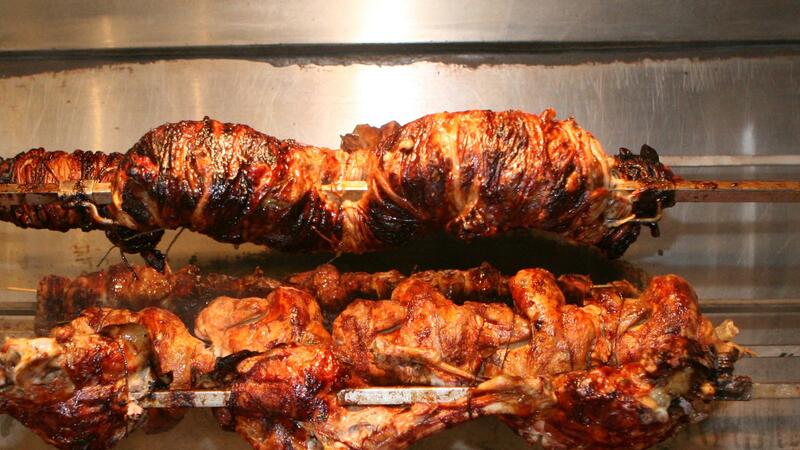 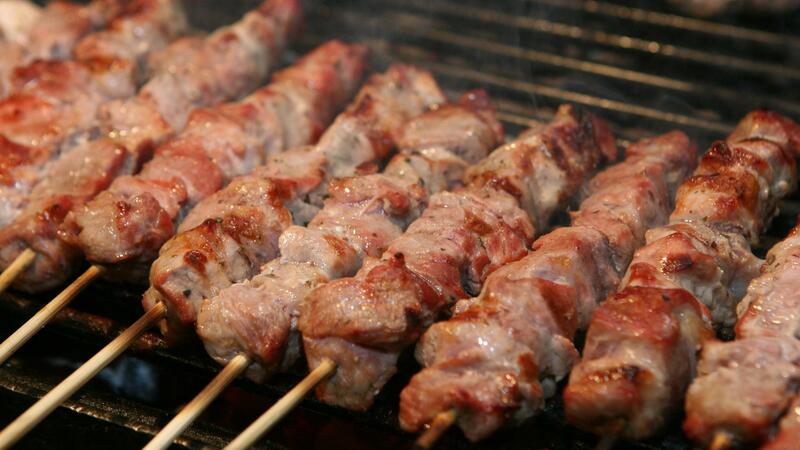 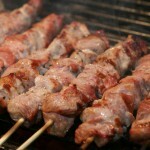 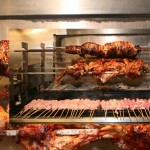 That’s what’s made Martinis’ appetizing, juicy souvlaki, the best kontosouvli in Athens and his gyros, all well-known. 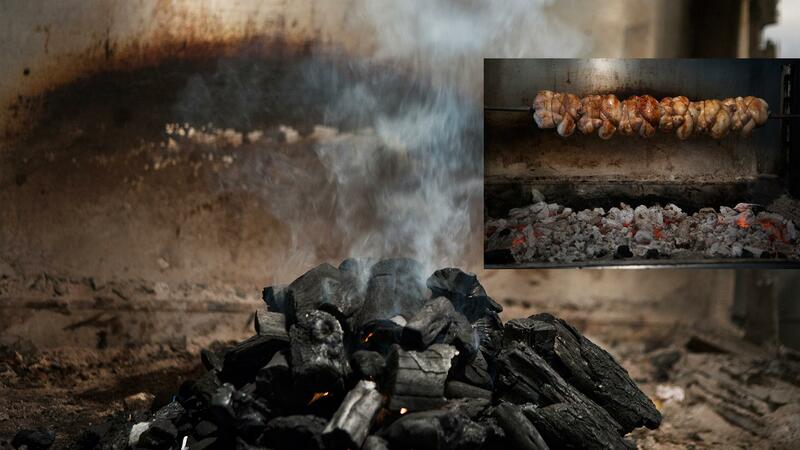 For years, our restaurant remains a point of reference and a joint for ardent followers.